If you need assistance with your current Allworx system, please contact your local Allworx Authorized Partner from whom you’ve purchased the Allworx solution. Allworx does not provide tech support to end-users directly, but we have more than 1,000 Allworx Authorized Partners who have been trained and certified by Allworx to sell and support Allworx systems. If you would like a referral to an Allworx Authorized Partner in your area, please submit your request online or call us at 1-866-ALLWORX (1-866-255-9679). Our Technical Support team can be reached at 1-866-ALLWORX (1-866-255-9679) Monday through Friday between 8 a.m. and 8 p.m. Eastern. To enable expedited service, please have your valid Tech ID available. 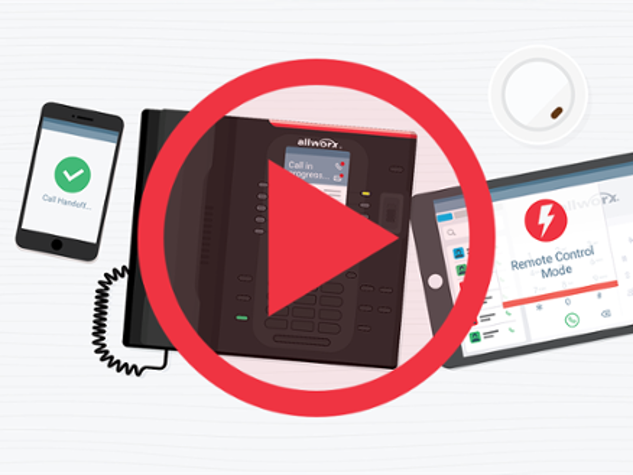 All Allworx servers, IP phones and IP phone expanders are backed by one-year hardware and software upgrade warranty. Allworx switches come with limited lifetime warranty. This standard product warranty period begins at the time of the product installation by an Allworx Authorized Partner. Want to protect your Allworx investment beyond the first year? We offer cost-effective extended product warranty options. Ask your Allworx Authorized Partner which extended warranty option is right for you.